"Night In the Ocean" by Young Magic. Young Magic is new to me but first impressions are excellent. I love both of these songs and their subsequent music videos. 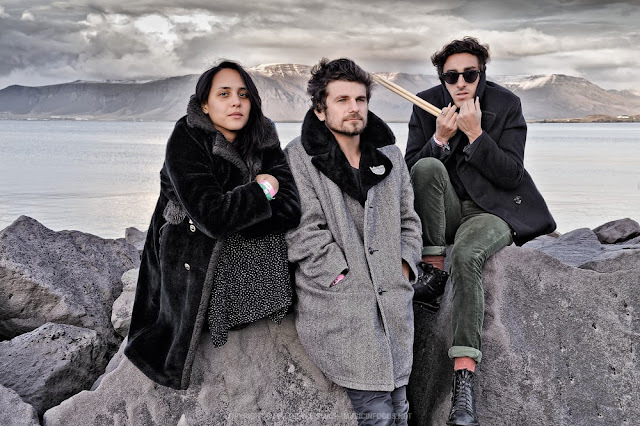 Young Magic is a Brooklyn-via-Australia electro-pop trio whose album, Melt, was released on February 12, 2012.